G.P. 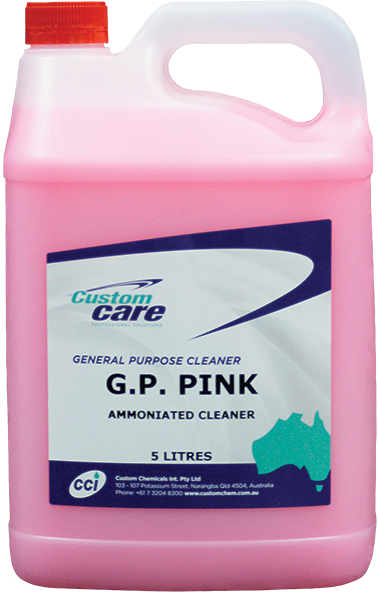 Pink is an all round hard working, commercial strength cleanser which has been formulated from a complex blend of anionic surfactants, non-ionic surfactants, chelating agents, alkaline builders and ammonia for complete cleansing action. 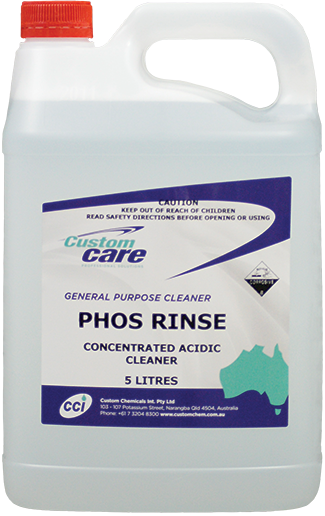 A product specially formulated for use on trucks, heavy and light mining equipment, engine degresing, semi-trailers, buses and heavy machinery to remove the most stubborn grease and grime build-up with the minimum of manual effort. 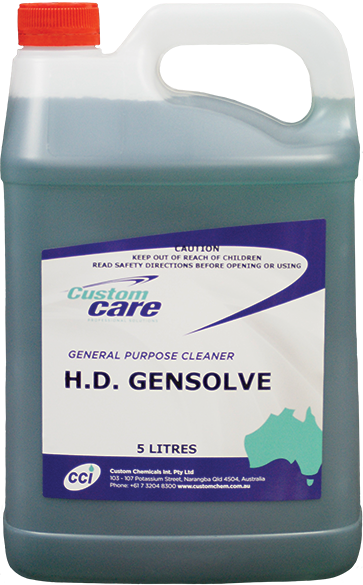 HD DEGREASER can quickly penetrate into soiled areas removing dirt, oil and grease from metal, concrete and other hard surfaces. 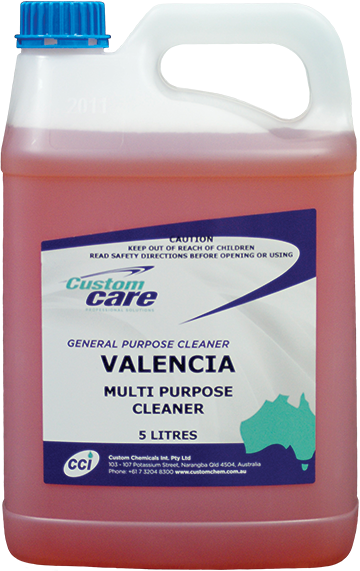 It may be used on vehicle engines, concrete floors in garages, engineering plants and machinery workshops. 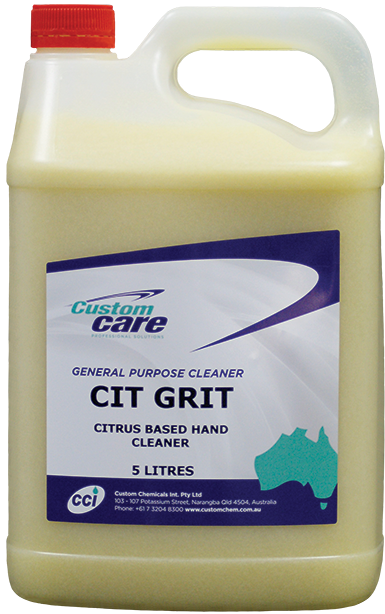 Cit Grit is a biodegradable hand cleaner which utilises the powerful solvent action of natural citrus oil to dissolve grease, oils, tars, paint, printers ink and the majority of soils encounted. A scrubbing abrasive gently removes ingrained dirt by massaging the skin. Big Red H.D. will operate in the heaviest of conditions, rapidly penetrating heavy grease, soap scum, oil, carbon deposits, waxes and dirt accumulations. 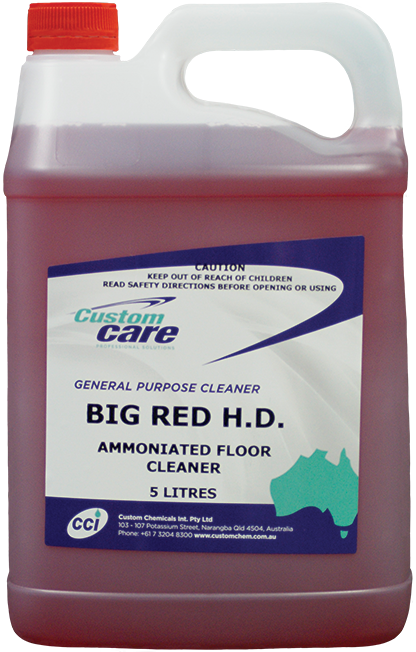 The incorporation of ammonia distinctly raises its efficiency on tough jobs including removal of sealers and polishes. 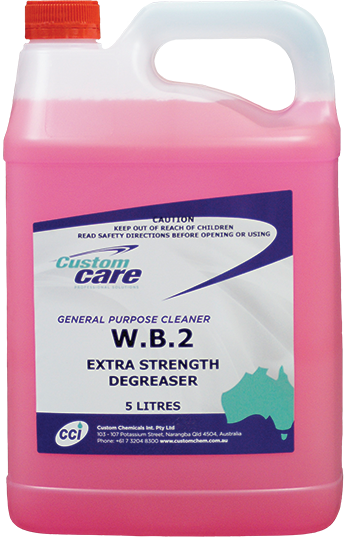 W.B.2 Degreaser is a water-based solvent degreaser specially formulated to remove heavy grease, dirt, and grime from any badly soiled surface. 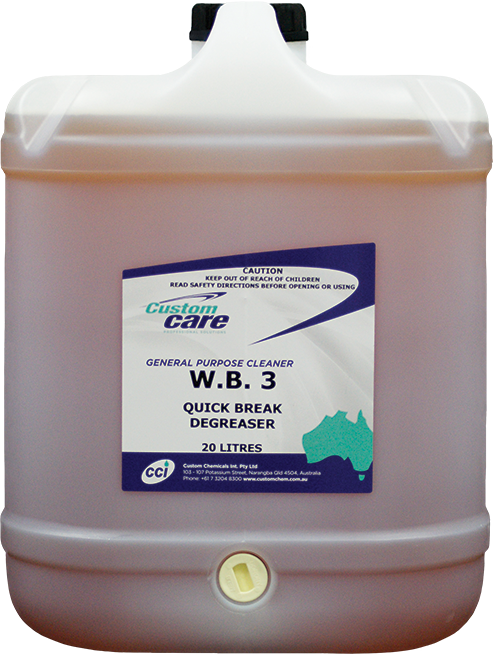 Leaves no residues, replacing flammable, solvent based products.